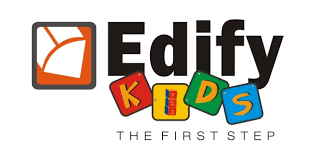 Edify Kids is a chain of preschools that provides a world class learning environment and scientifically researched curriculum to maximize development of children during the early childhood years. We provide a rich, stimulating environment to satisfy the learning needs of children for the development of their social, emotional, physical and academic skills. 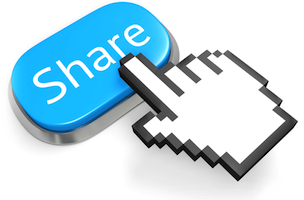 We create an environment for the child that encourages learning with all the five senses and also aim to ensure parent participation as an integral part of the programme, thus make each parent more knowledgeable about their child's development, behavior patterns and positive guidance techniques.